Nursery care for children age 7 & under available during all late services Labor Day to Memorial Day. Fellowship Hour follows all 10:45am and 9:15am (summer) services. Entire building is handicap-accessible and air-conditioned. 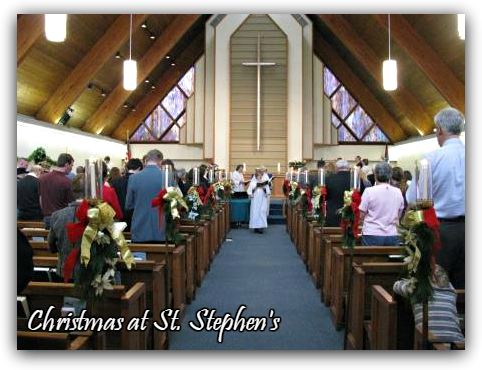 Our monthly newsletter is a great way to find out what's going on at St. Stephen's! To be added to our email group, or for previous editions, please email the church office. 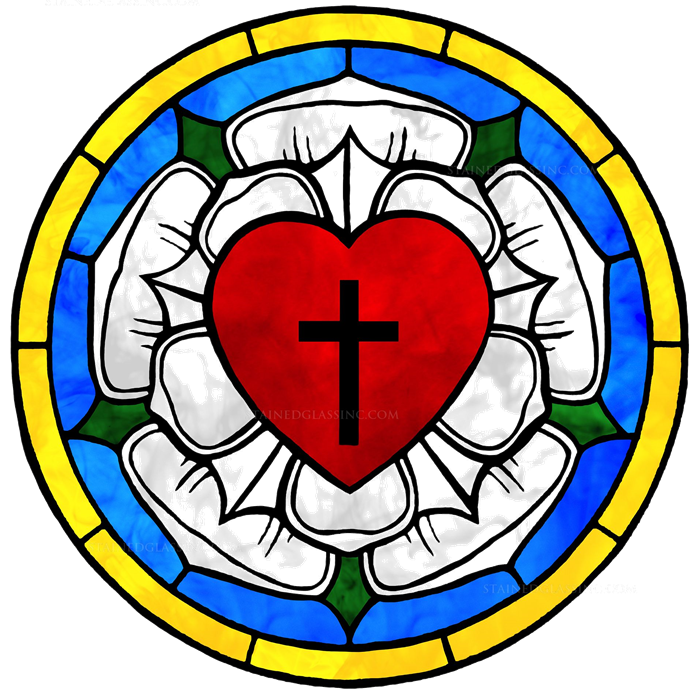 St. Stephen's Evangelical Lutheran Church, as an instrument of God's Holy Spirit, is a family of faithful believers that exists to bring people to a saving and nurturing relationship with Jesus Christ. We trust, that as you explore the information on this page about our congregational life, you will understand the joy of our shared ministry. Striving to be a people with a committed faith in Jesus Christ as our Lord and Saviour and in the firm foundation of this congregation, we share a sincere love and sense of fellowship that brings us closer together as we worship, learn, and serve our Lord. 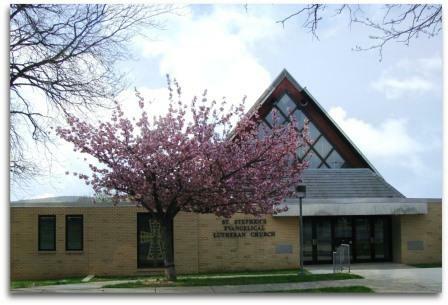 Everyone is welcome to our services, programs, and events. May God bless you as you grow in your relationship with Jesus Christ and His Church. Everyone is invited to join us in worship! Please check the left sidebar for our current schedule. Worship services are held every Sunday at 10:45am Labor Day to Memorial Day, and 9:15am during the summer. Holy Communion is offered on the 1st and 3rd Sunday of each month. Throughout the year, we hold special services for many Lutheran-related days, such as Easter, Reformation, and Christmas Eve, as well as secular holidays, such as Memorial Day, Independence Day, Patriot's Day (9/11), and Veterans Day. 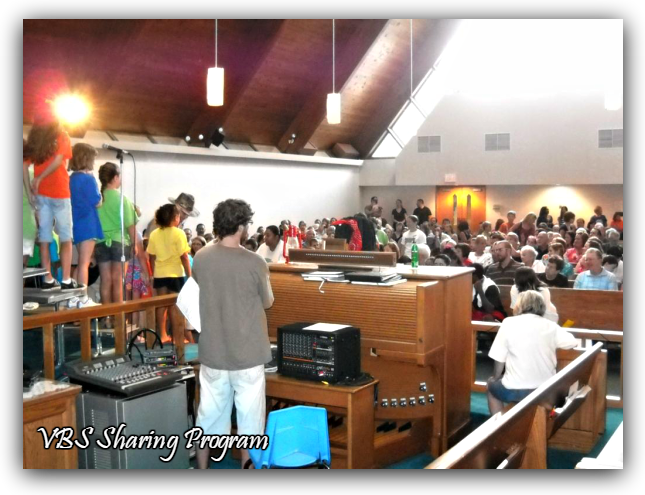 Sunday School Program - For children in preschool through the 6th grade. Each Sunday's theme revolves around people or stories from the Bible. High-school and adult classes offer in-depth discussions on Biblical themes. All classes are held at 9:15am, September thru May. Links to the registration form and the current class schedule are under Convenient Links in the right sidebar. Vacation Bible School - Held weekday mornings for 1 week in July for children ages 4-12. 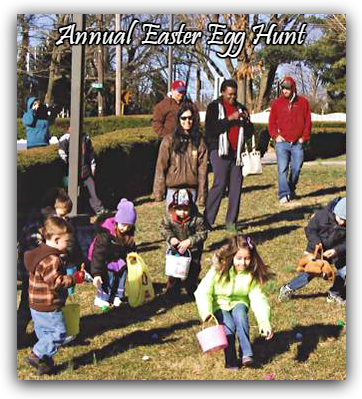 Each year features a Biblical theme incorporating music, crafts and games. First Communion Class - In preparation to take Communion, classes are held twice a year for one hour sessions on three consecutive Sundays. For the current class schedule, please contact the church office. A link to the registration form is under Convenient Links in the right sidebar. Confirmation Classes - Two year program for anyone in 7th grade and above. Classes are held on Sundays at 9:15am, September thru May. A link to the confirmation program requirements is under Convenient Links in the right sidebar. Bible Study - Held most Fridays at 1:30pm, October thru May. Please contact the office for the current schedule. Although they each have their own responsibilities, the committees work together on projects and events to further the mission of the church. Any St. Stephen's member may serve on the Church Committees. 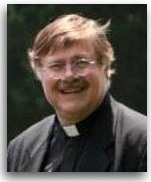 Education - Oversees Christian Education programs, including Sunday School and Vacation Bible School. 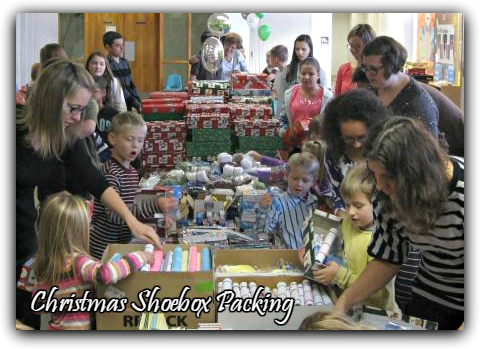 Evangelism - Serves our members and the local community through shut-in visits, lay ministry, and hosting various community events. Finance - Oversees all financial matters of the church, including the preparation of the annual budget. Property - Maintains our church building and property. Social Ministry - Hands-on involvement in projects and activities designed to alleviate hunger and poverty, both locally and abroad. Worship & Music - Plans the worship services, oversees the vocal and bell choirs, and recruits Worship Assistants.